Photo: A young boy on his hands and knees smiles for the camera as other children form a 'dog pile' on top of him. What are the doctrinal beliefs behind FaithWeaver Friends®? What ministry philosophy is behind FaithWeaver Friends? Our goal in the development of FaithWeaver Friends is to see changed lives as we help people know, love, and follow Jesus. We do that by concentrating on the essentials of the Christian faith and helping people understand and apply the Bible’s principles. When we cover elements of the faith on which people disagree, we give the teacher the opportunity to present your church’s position. What educational principles are behind the development of FaithWeaver Friends? We’ve also discovered that Jesus used those same principles as he involved his disciples in learning experiences and interactive discussions. And he also used teaching methods that people with different learning styles could relate to. So we developed FaithWeaver Friends around those principles. When you purchase a FaithWeaver Friends Kit, you'll find a unique Activation Code inside the top flap of the kit box. 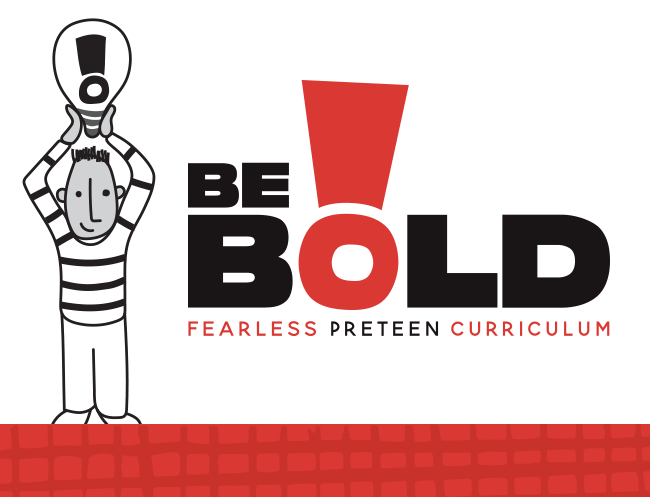 Just set up a free online account in the Digital Download Center and enter the activation code to download PDF copies of your teacher guides and Discovery Center leader guides. FaithWeaver Friends provides a journal for each child with open-ended questions that encourage them to take time to pause, reflect, and write down or draw what God is teaching them. The Preschool journal is called My Bible Memories Book. The Elementary Journal is My Faith Journal. Friends take their finished journals home at the end of each quarter. And each week, a Daily Challenge® reminder goes home to put their faith into practice. And since FaithWeaver Friends is part of the FaithWeaver family of products, you can download free FamilyConnect pages (family discussion starters based on the weekly Bible passage) from Group's Digital Download Center to share with parents. What Bible translation is used in FaithWeaver Friends? Does FaithWeaver Friends include any music or video media? Your FaithWeaver Friends Preschool kit includes a Preschool Sound Effects & Songs CD with attention-keeping sounds and songs that enhance each week's Bible lesson. Your FaithWeaver Friends Elementary kit includes an Elementary Drama, Sound Effects & Songs CD with sing-along music and special drama effects for a quarter's worth of sessions, including each week's Instant Bible Drama. KidsOwn Worship is a Children’s Church program (sold separately) that can be used together with FaithWeaver or by itself as a 2nd hour, evening, or midweek church service for kids. 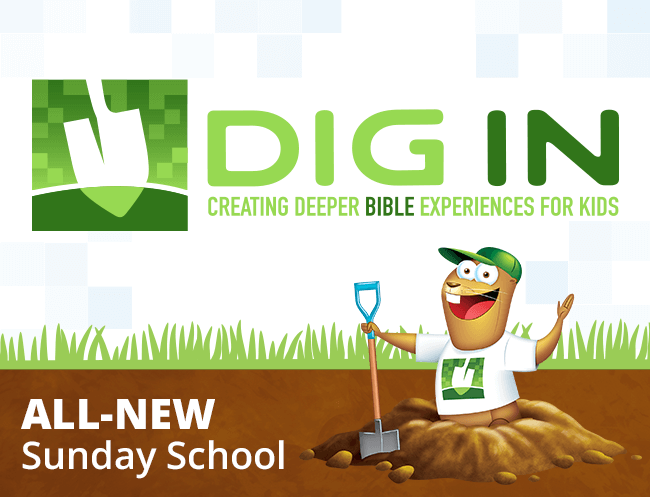 The same Bible passage is used in both programs each week, but lesson content is not duplicated so kids can dig deeper and more fully experience God’s Word in new and exciting ways. Check out KidsOwn Worship on group.com to learn more. I have other questions about FaithWeaver Friends. Where can I find answers? For more detailed information about the program, check out our FaithWeaver Friends Director Manual or call one of our helpful curriculum coaches at 800-447-1070. Download FaithWeaver Friends logos to use for your church's handouts and newsletters.